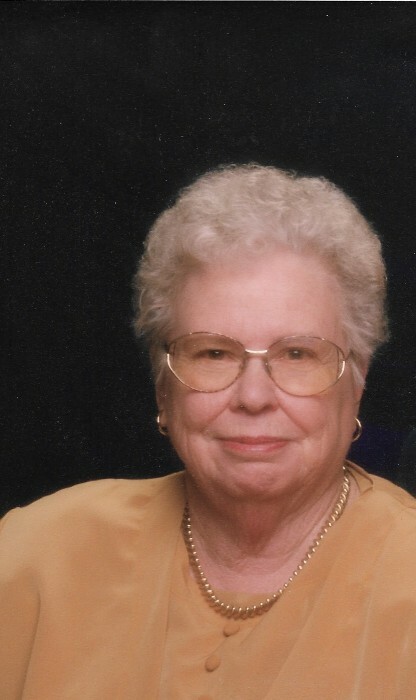 Estelee Kearney, 89, of Macedonia passed away Wednesday, January 30, 2019 at her home. She was born in Franklin County, IL on June 10, 1929, the daughter of Clarence & Mildred (Smith) Odom. On April 5, 1947 she married James WIlliam Kearney and he preceded her in death on September 23, 2003. Mrs. Kearney was preceded in death by her Parents, Husband, by a Grandson-William Glen Neal and 1 Brother-Kenneth Odom. Funeral services will be held at 1:00 P.M. Saturday, February 2nd at the Morton & Johnston Funeral Home in Benton with Rev. Keith Neal officiating. Burial will follow in the Liberty-Ridlin Cemetery in Macedonia. Visitation will be after 10:00 A.M. on Saturday at the Morton & Johnston Funeral Home. In lieu of flowers, Memorials may be made to the Liberty Baptist Church.